Materials in The Raw take care of the trade industry with reliable stock standards for most foundation building projects, including fine washed sand and a range of aggregates. 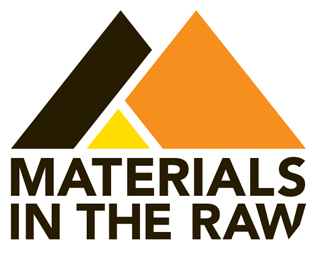 Materials in the Raw (MITR) work closely with trades to deliver ‘fit for purpose’ materials in the desired time frame. Providing reliable stock standards suitable for most foundation building products, MITR are sure to carry everything a tradie needs to get the job done, on-time and within budget. 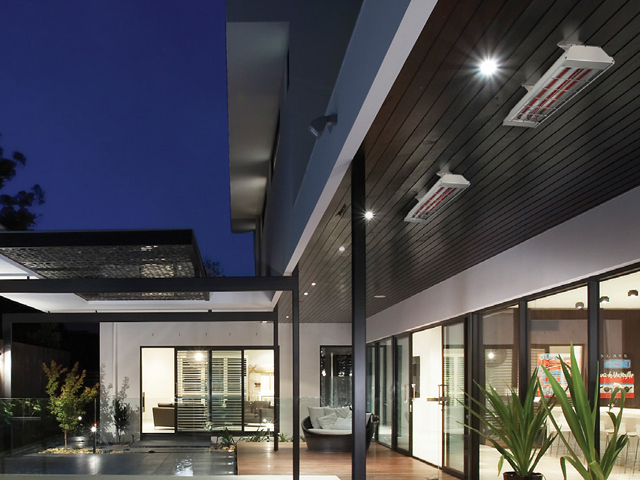 MITR make sure they support the landscaping and building industries by providing competitive pricing and a considered product range for their trade customers. With a range of onsite facilities and professional advice available through qualified staff who understand the industry, everything you need can be found at MITR. 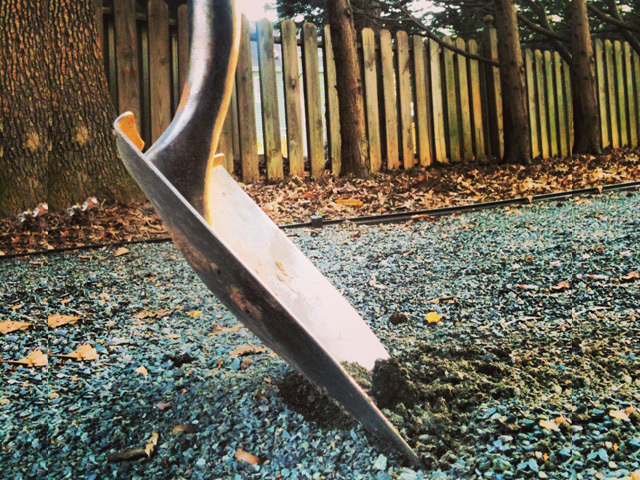 One of the foundational materials for building and landscaping projects is sand. 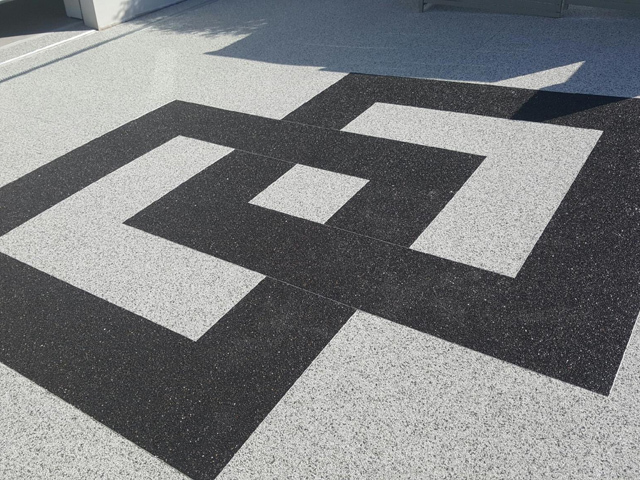 Whether it is being used for paving, bricks or tiles MITR has a range of sands to choose from that will get the job done right. Newcastle Sand is fine-washed sand that has been cleaned and does not contain impurities. Ideal for tiling and rendering, or can be swept in the gaps after laying pavers. Suitable for children’s sandpits. Also known as Beach Sand, Sydney Sand or Sharp Sand. Coarse Sand has a wide range of applications. 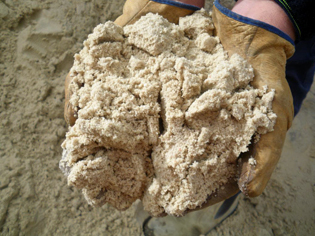 Builders mix this sand with aggregate and cement to make concrete. 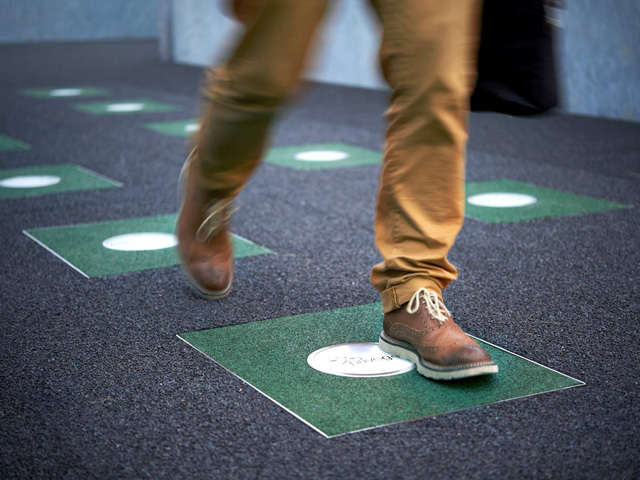 As a compactable product it is ideal for bedding paving and laying the first course of blocks. Good in landscaping projects to improve drainage, and for use in the garden to open up the soil. Coarse Sand can also be known as river sand. MITR also carry two types of Brickie’s Sand – white or yellow. Aggregates are another extensively used material in the construction and landscaping industry. Their purpose is not always clear, but whatever the need MITR can help you find the best product for the job requirements. Generally aggregates can be defined in two ways; those with a range of particle sizes (fines) and those with a uniform particle size (without fines). 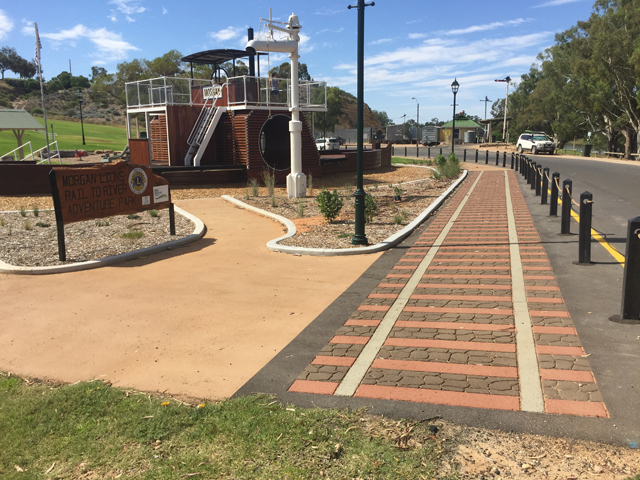 Aggregates with fines are used to construct a solid stable base, and as such are used for pathways, driveways and construction bases. Products with a uniform particle size (without fines) include blue metal and recycled aggregates. One of the uses for blue metal is mixing with sand and cement to make concrete. 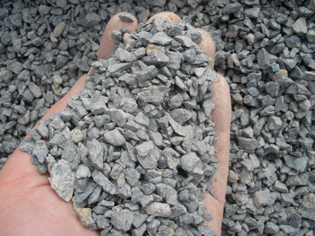 Also in the aggregates range, Materials in the Raw sells corefill. 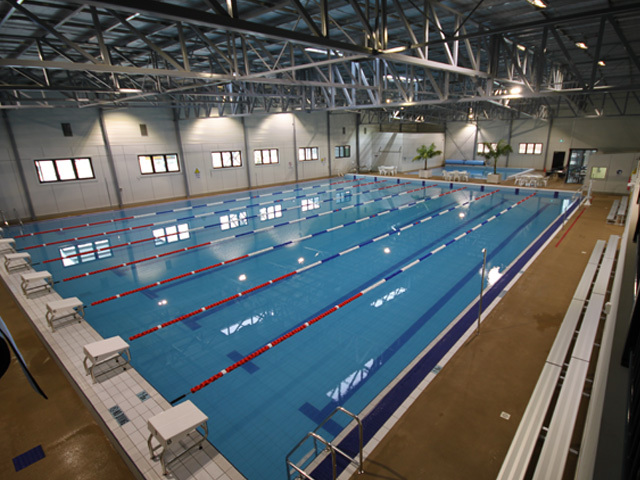 Corefill is a blend of blue metal and coarse sand. 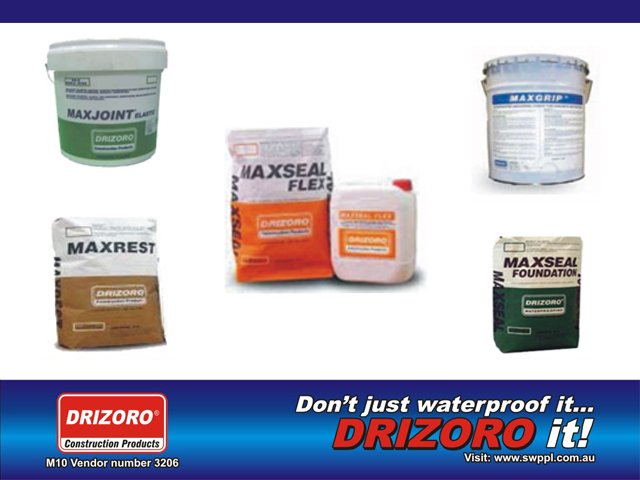 This ready-made product is used for filling blocks when building structural retaining and block walls. To help the tradie ply his trade, MITR also stocks a range of durable and practical tools and convenience lines for all building, landscaping, gardening and associated trades. Images 2 & 3: example of fine-washed sand; example of blue metal aggregate.